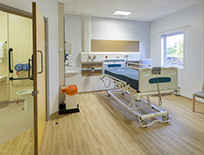 Finesse SD has been engineered for use where static control is required but the resistance level of the floor does not need to be as low as that provided by a conductive floor. 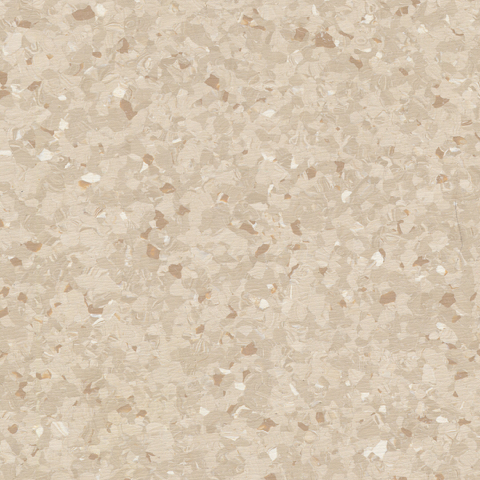 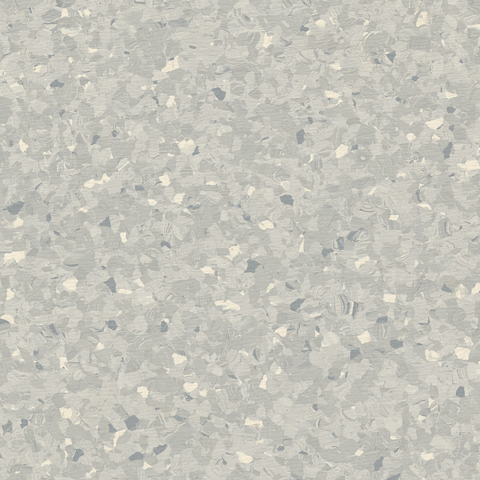 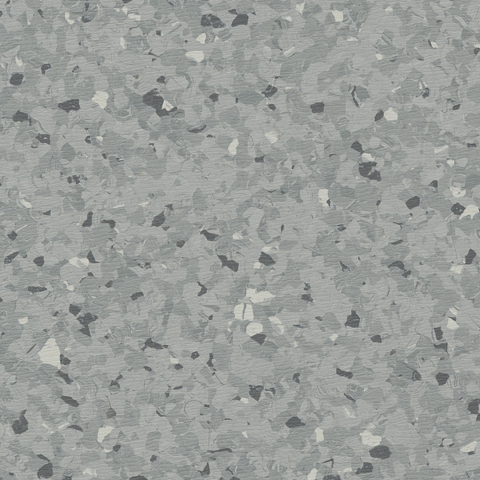 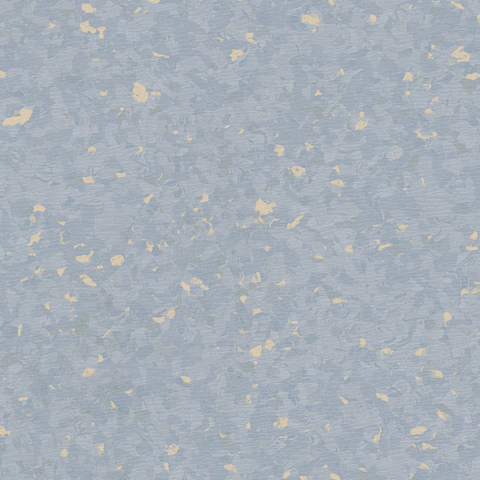 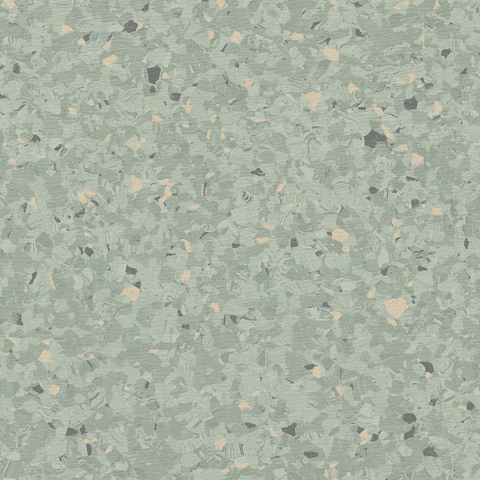 Available in a choice of 5 colourways with a non-directional decoration, static-dissipative Finesse SD is available in sheet format or as a 608 x 608mm tile; the preferred size for use on acces flooring. 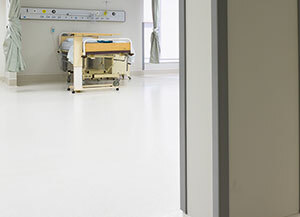 The Polyflor ESD range has been specifically engineered to combat discharge at source by facilitating a uniform flow of static electricity directly to ground point. 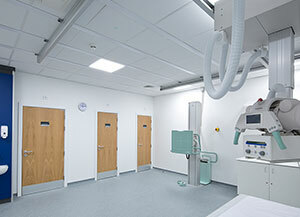 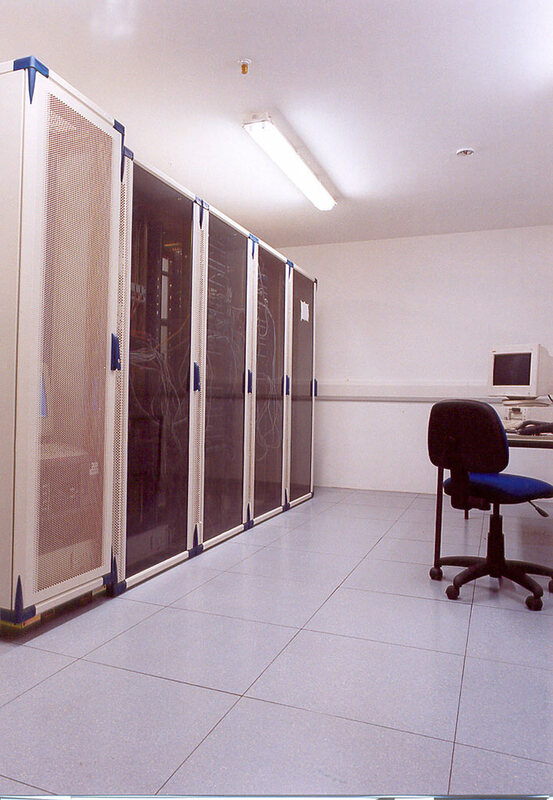 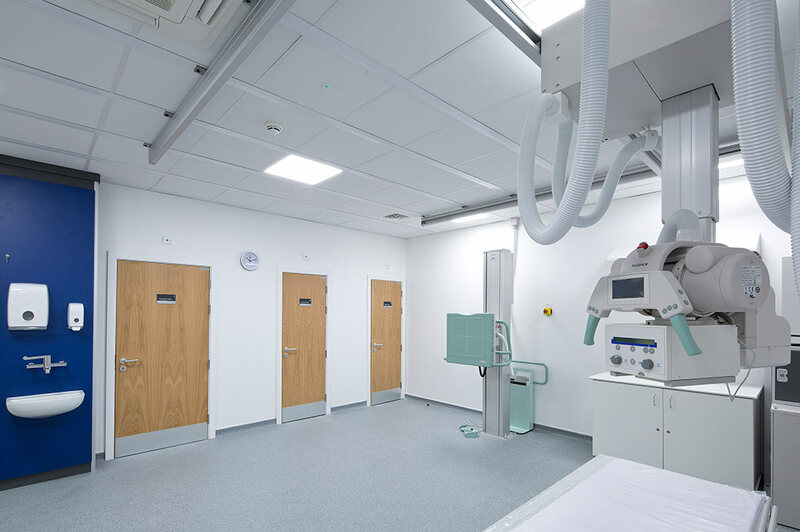 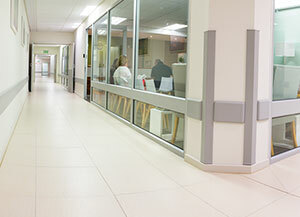 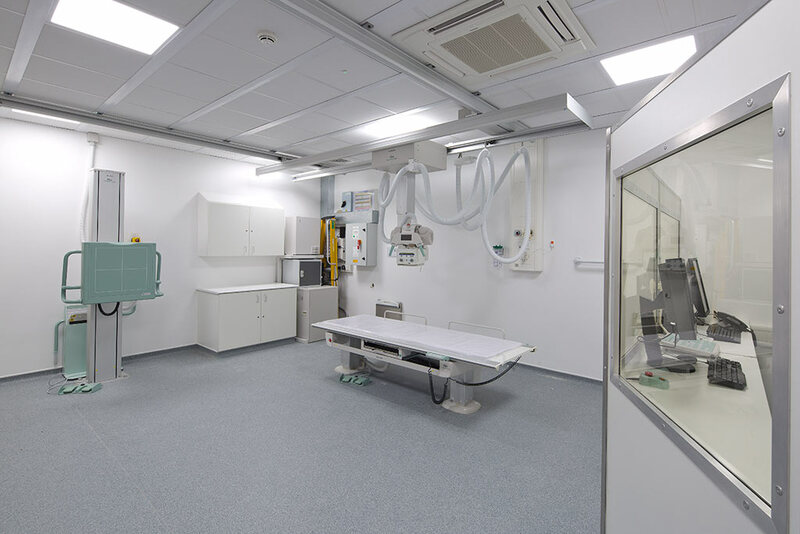 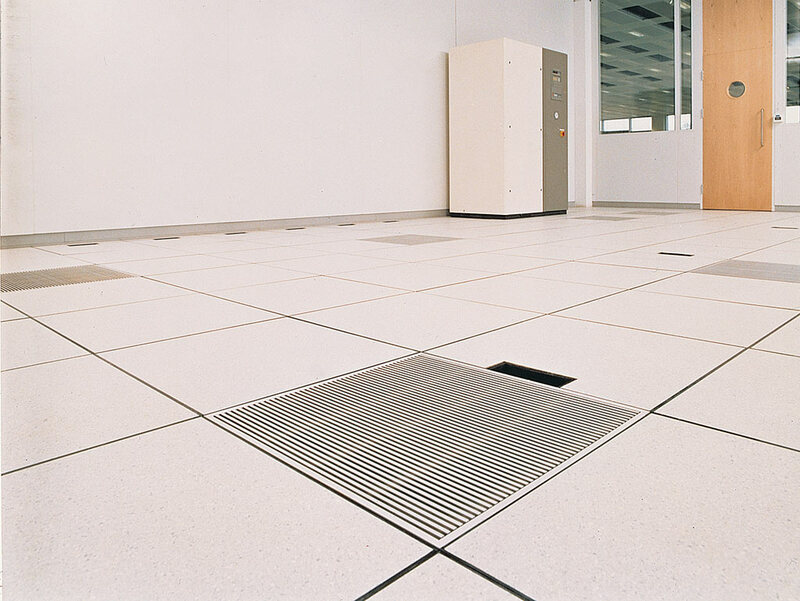 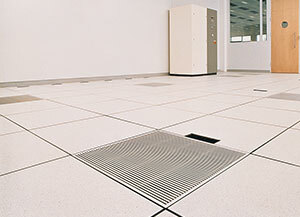 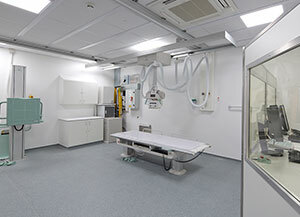 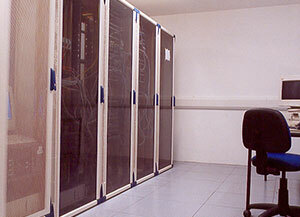 These floorcoverings are ideal for use in telecommunications installations, computer rooms and healthcare facilities, such as scanner rooms, X-ray suites and operating theatres, also suitable for use in electronics manufacturing. 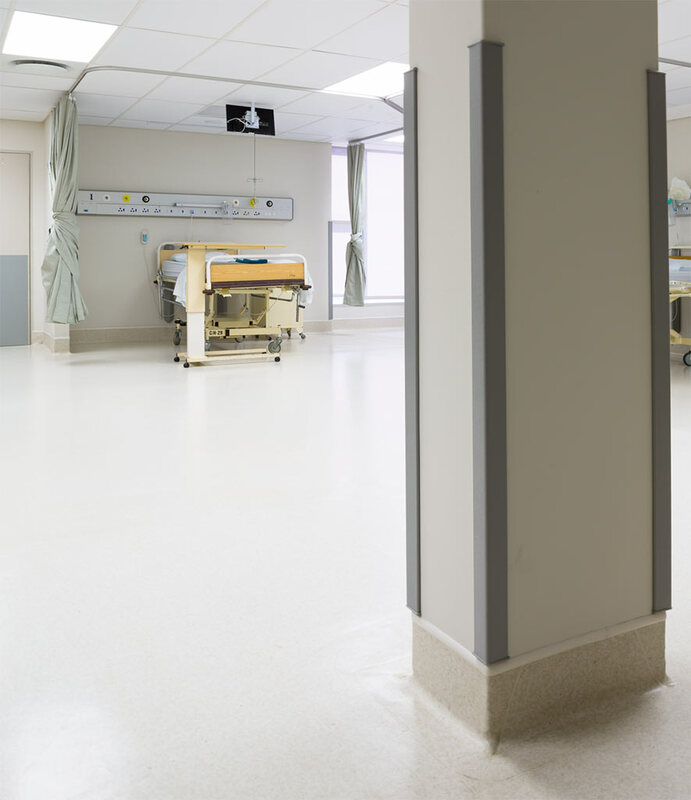 All Polyflor ESD Floorcoverings are homogenous in construction, to ensure that these properties are present throughout the product, guaranteeing a consistent and effective appearance and performance.